The Australian National Audit Office report on the $444 million grant from the federal government to the Great Barrier Reef Foundation ignores the most important aspects of this uncharacteristic generosity. It has confined itself to an examination of process and has ignored the political purposes of the grant. 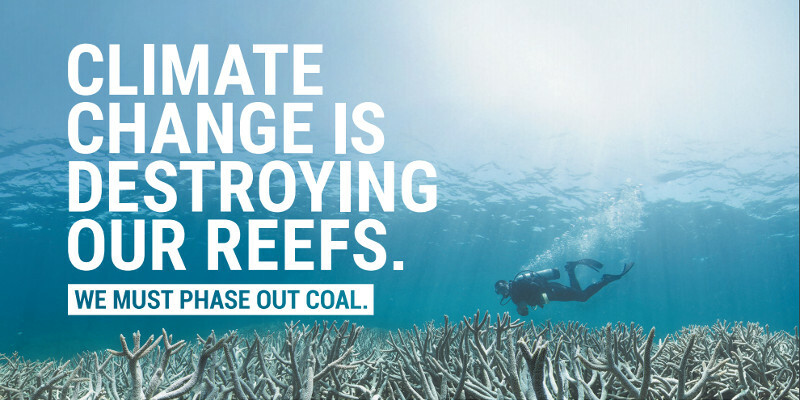 At the time the grant was made, we looked at the corporate interests involved with the Great Barrier Reef Foundation, noting the obvious presence of major fossil fuel and finance capital chief executives, and the so-called “research” priorities of the Foundation which downplayed the need for action on climate change and instead promoted the Reef’s resilience and capacity for regrowth and repair. The current Minister for the Environment, Melissa Price, defended the government from criticisms in the ANAO report, saying how “immensely proud” she was that the government had provided funding to “protect the Great Barrier Reef”. It had done no such thing. It had actually provided hundreds of millions of dollars to protect the fossil fuel industry, which had come under local and international scrutiny for its contributions to the global warming that was causing coral bleaching and coral dieback. Its generosity was not to a small, science-based charity, but to a propaganda machine for fossil fuel environmental vandals. What is quite evident from the Department of the Environment’s response to the ANAO report is that the government will not only cast aside the ANAO’s criticisms of process, but will use the same approach in other areas of controversial policies, areas where corporate interests stand in direct conflict with community needs and views. It said “the partnership serves as an innovative model that could be adopted to address other policy priorities for Australia." Our detailed analysis of corporate involvement in the Great Barrier Reef Foundation has stood the test of time and provides a real context, missing from the sanitised ANAO report, of the political purposes behind this grant. A full copy of our 10 August 2018 article can be read here.